Compared with the actual results of 2015/16 year, when calculated at a $4.00 payout, not only did we make it work but we increased EFS by an additional $67,000 plus enjoyed the benefit of healthier cows, higher reproductive performance and more sustainable farm practices. At a $6.00 payout EFS would increase by an additional $181,702. Matthew went from 245KgMS/cow (2015/16) to 359KgMS/cow (2016/17) and from a total farm yield of 244,969 KgMS to 331,364 KgMS. 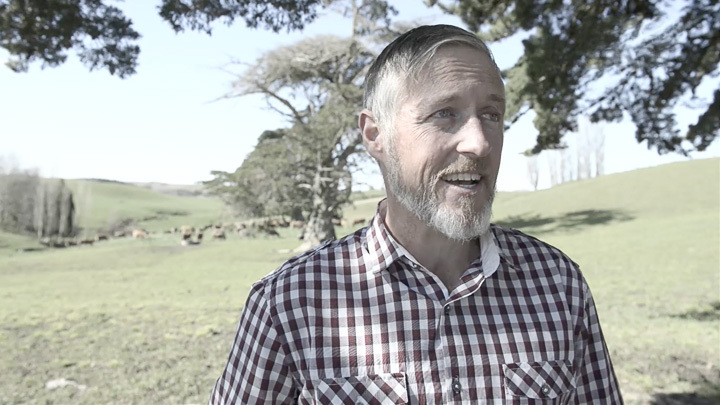 These results are the nett effect of high quality feed inputs and improved pasture utilisation during a year of poor spring grazing conditions. This is the beginning of the journey as improvements will be incremental year on year. We helped Matthew make it work with free modeling nutrition advice and plenty of science. We can do the same for you; contact us today to get started. We’re the dairy nutrition specialists, working with farmers to match production with the genetic potential of their herd. We achieve Peak Performance through enhanced nutrition for better cow health, improved in-calf rates and total ration feed conversion efficiency. 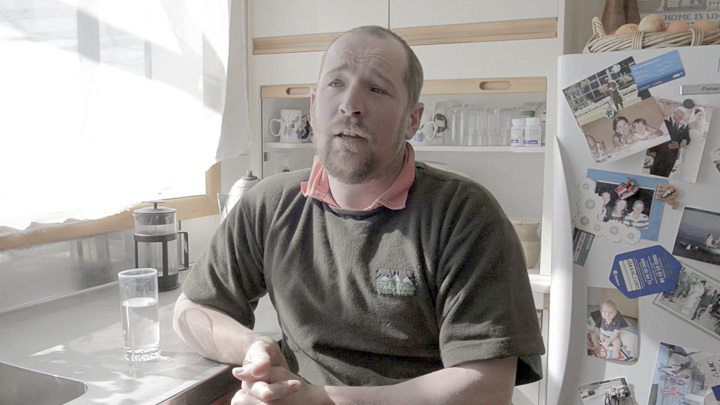 New Zealand’s competitive advantage is its pasture-based dairy system. However, we understand that pasture can be optimised by the addition of other rations. Ensuring each cow receives a balanced diet is our focus. Making sure that all her nutrient requirements are consistently met throughout each of the six stages of the ­production cycle and matching your desired herd health and production outcomes is our area of expertise. We are the dairy nutrition company, founded in science and working with like-minded farmers, intent on getting the best out of their herd. We work with you. 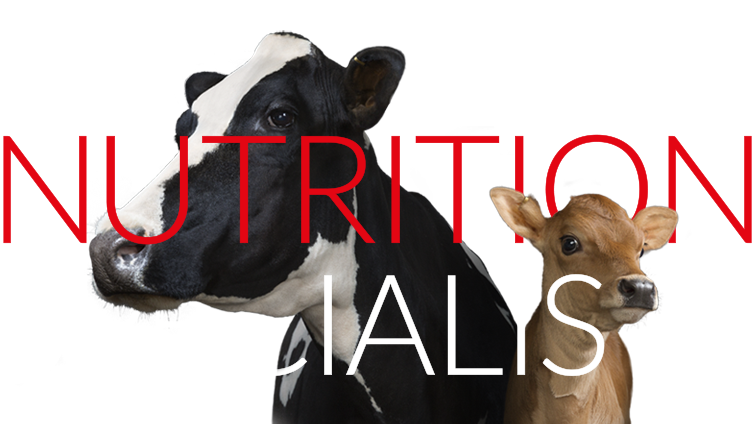 Our Dairy Nutrition Specialists will analyse your current performance and develop a highly targeted nutrition plan. We’ll then monitor progress and work together with you to reach set targets. We’re confident we can get you there.